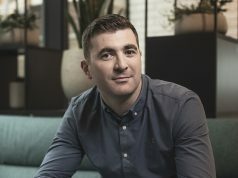 After a competitive three-way pitch, eightytwenty has picked up the digital marketing account for Kepak Group, one of Ireland’s largest food producers with a turnover in excess of €1.5bn and over 5,000 staff working in Ireland and the UK. 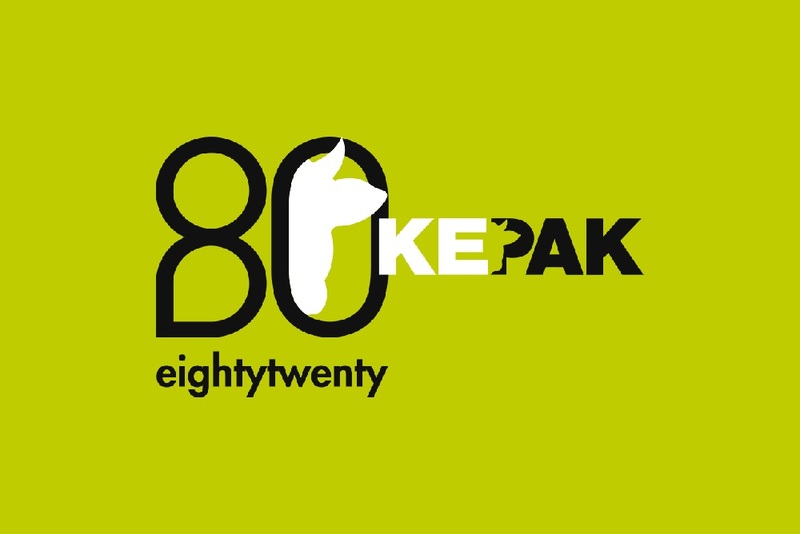 As part of the brief, eightytwenty will be responsible for the digital strategy and positioning of the Kepak corporate brand. Once a family-run butcher shop on Dublin’s Francis Street, Kepak is now active in over 43 countries with offices throughout the UK, Europe, US, Africa and China. It supplies over 100 leading retail and foodservice customers around the world. “Kepak Group is an inspiring Irish success story. 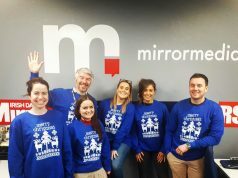 We have loved working alongside Bláthnaid and her team to get to grips with this innovative brand. 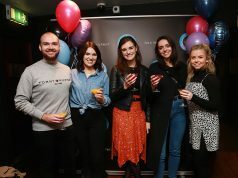 We are looking forward to integrating social thinking into the heart of Kepak’s marketing strategy and setting the brand up for further growth,” adds Niamh Haughey, Strategy & Performance Director at eightytwenty.